Should I build a deck or patio off of my back door? A common dilemma or question for people in the Carolina’s is whether to build a deck or patio off of their back door to access their outdoor living space. While either one is suitable, there are things to consider to make it ideal! 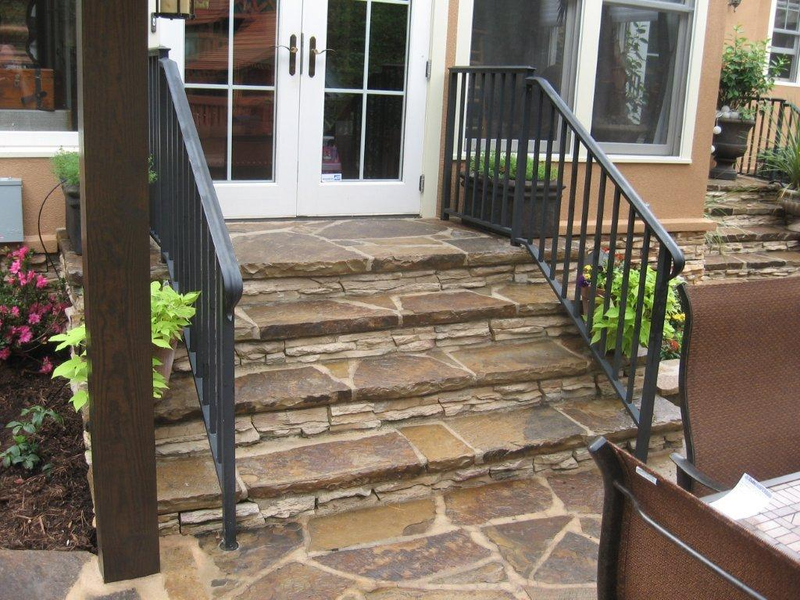 Remodeling Magazine has shown that consumers would prefer not to navigate steps when immediately leaving their back door. The implication is that if your home is built above grade or on a crawl space, a deck is an ideal situation because the height can be built to make sure you can step right out of your home without the hassle of steps. This is also a consideration if you use an outdoor grill since you may have several trips with food in your hands and going up and down steps is not that simple. 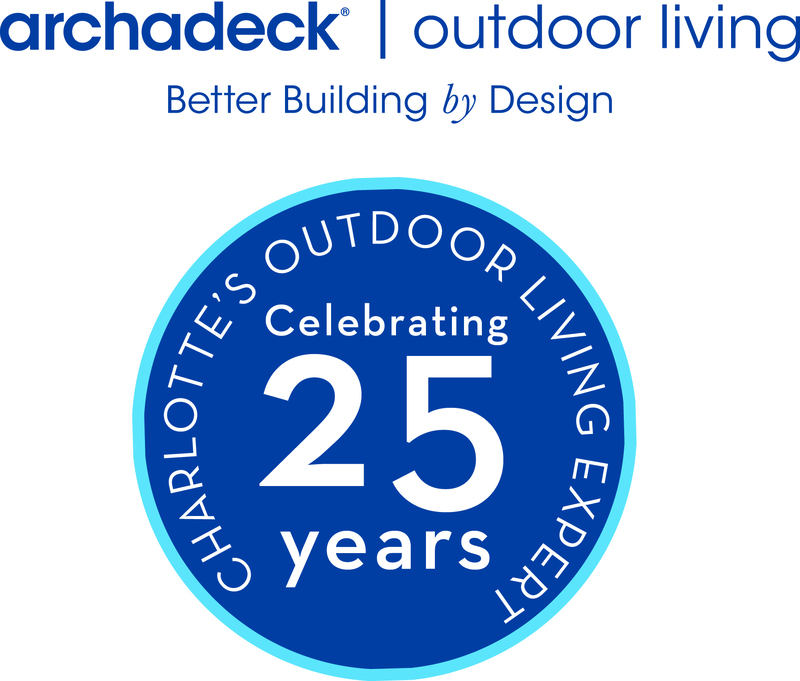 Archadeck of Charlotte designs and builds thousands of outdoor living spaces annually and is a known and trusted consulted on these and a variety of other topics. While you can easily get away with building steps off of your back door, the ideal situation for a patio is when the home is already built on a slab! ← What are my best options for shade structures in NC/SC?